iV4 works with O&M companies, asset managers, and energy investment companies to maximize owners’ return on investments. iV4 specializes in the full lifecycle of IT assets transitions and migrations for the independent power sector. Energy investors are continuously involved in acquisitions and divestitures of Independent Power Producers. iV4 assesses IT infrastructures to architect a design and implementation plan that ensures the acquirer has a network that is fully connected. Development of a plan to effectively separate assets from acquiree's corporate network. iV4 effectively evaluates, plans, and implements a roadmap for merging and refreshing IT infrastructures and supporting IT services required to operate securely. Operator efficiencies often come when data and systems are located where they optimally perform. 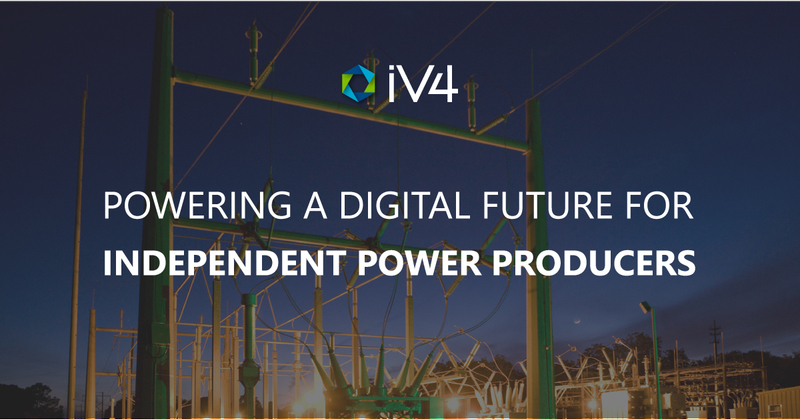 iV4 works with IPP clients to design hybrid cloud solutions that help them better analyze data and streamline future plant transitions. IPP’s are part of the nation's critical infrastructure making them a prime target to hackers. iV4’s Security Team will respond to and remediate security incidents to minimize damage to system and data integrity. iV4 will assess your policies and procedures to NERC CIP standards to uncover gaps and design a solution that meets control requirements.